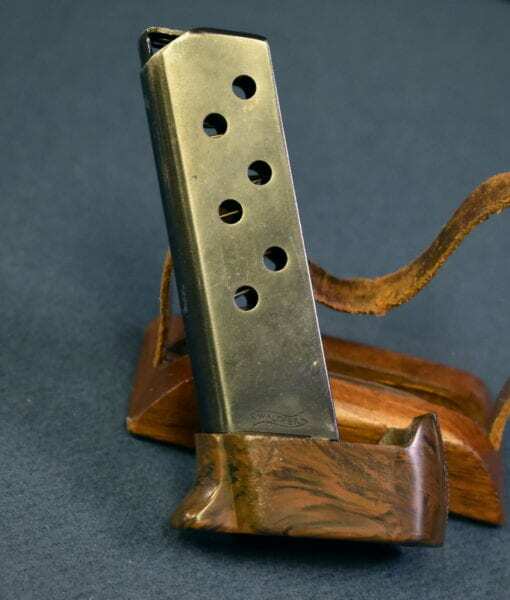 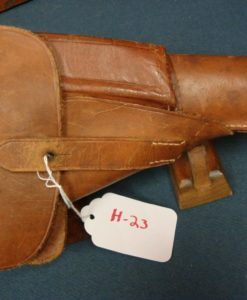 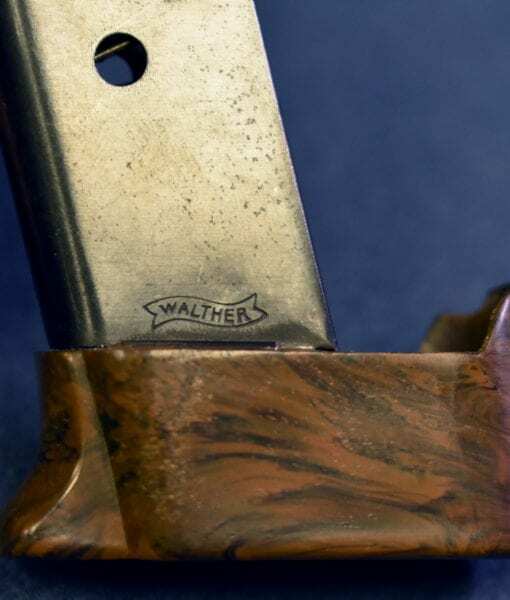 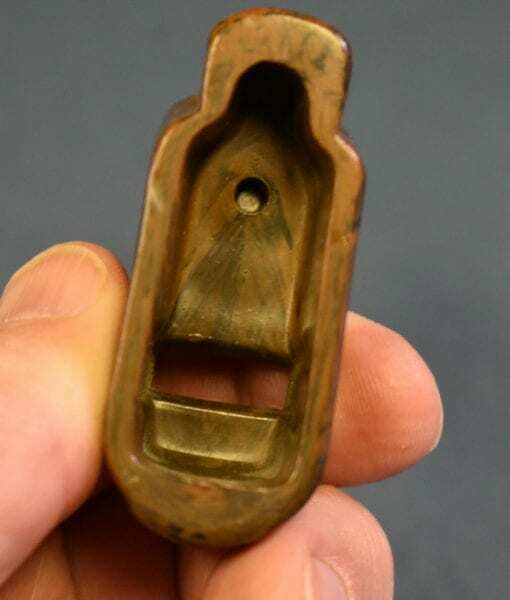 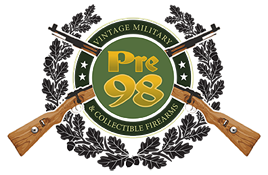 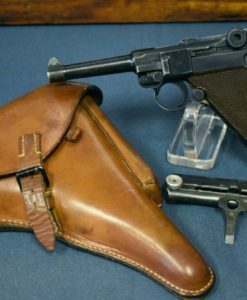 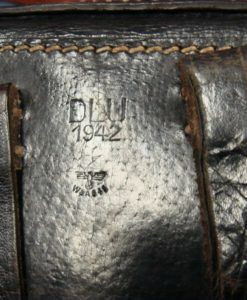 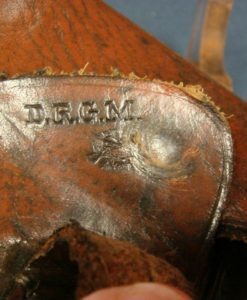 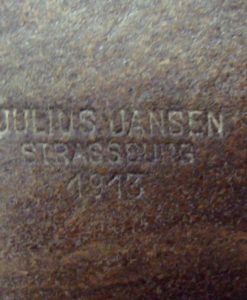 SOLD VERY SCARCE WALTHER PP PISTOL PRE WAR FULL BOX MAGAZINE….MINT! 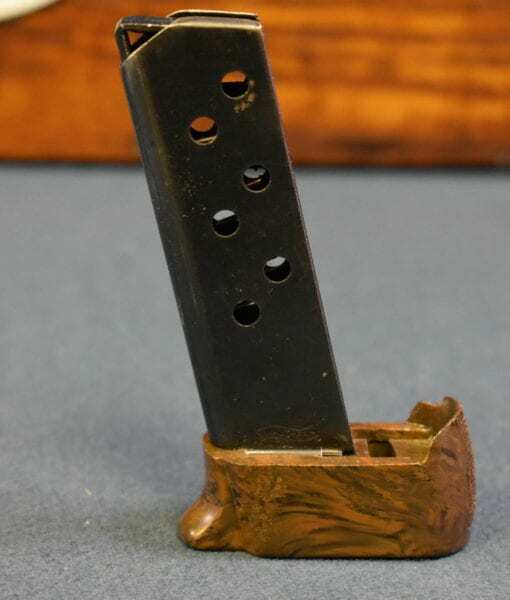 This is a very scarce and seldom seen Full Box Magazine for the Walther PP Pistol. 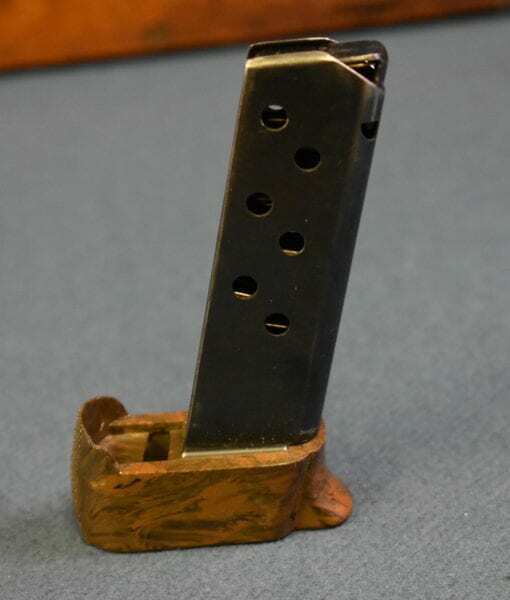 The idea was to give you a full grip for more accurate target shooting.